October 2015 – RallyNews – Patterson Pacenotes Extra's….. The Mayo Forestry Mini Stages is the latest addition to the Valvoline Forestry Championship. For most people this will be a brand-new event, having previously run back about 16 year’s ago. Mayo Motor Club have chosen two new stages to make up this year’s rally and although small parts had previously ran on the old rally, the route is essentially new. The club has put a lot of work into grading the roads and they should hold up well. They are fundamentally fast stages, with a few chicanes just to keep the speeds in check. We think the sample video below gives a good basic idea of the stages. 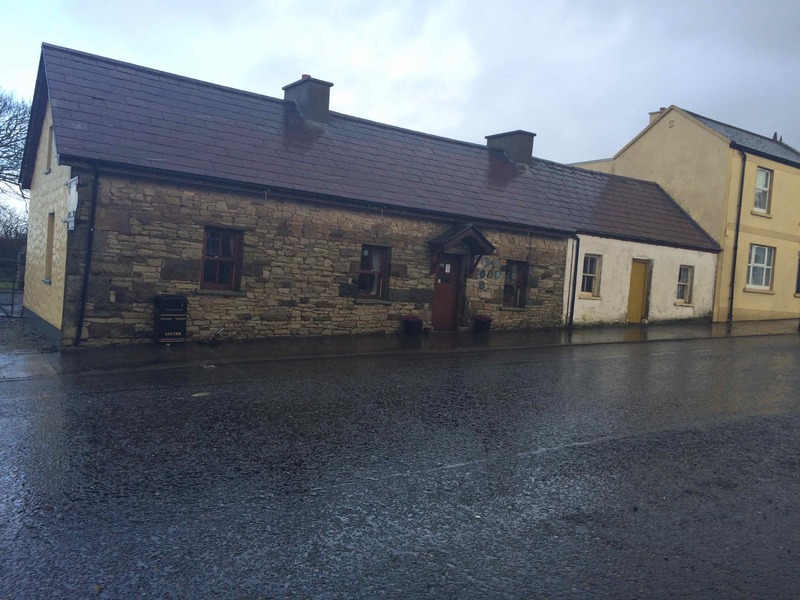 The rally is based in the pretty village of Ballycastle, situated on the Wild Atlantic Way. If you need a nice cuppa, try Mary’s Cottage Kitchen a great spot for a little light refreshment. Mary’s Cottage Kitchen. A great spot for some refreshment in the village of Ballycastle, Co Mayo. The service area will be based in the village.